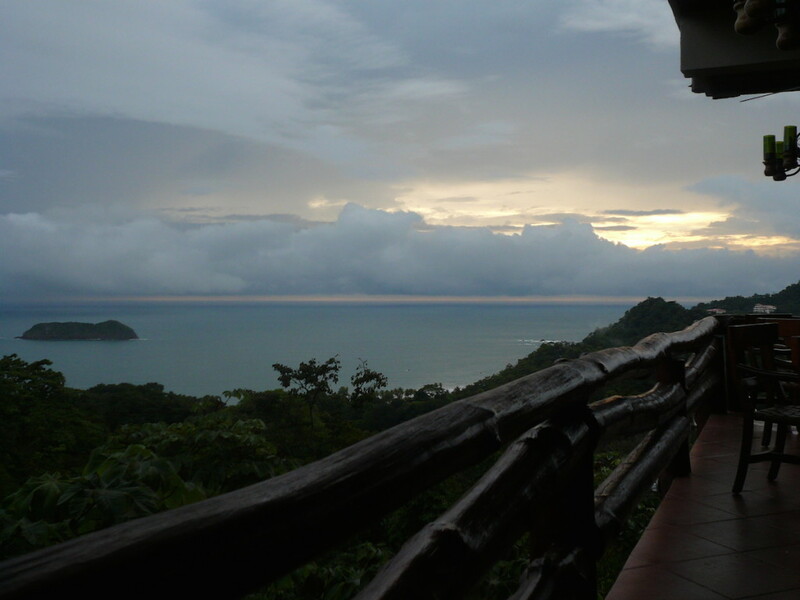 Costa Rica (CR) is an amazing place to visit, however given the remote locations of some destinations, climate and culture, packing these 6 items could make your vacation much more enjoyable. If you spend any time away from your hotel at night, you’ll find that street lights are few and far between in CR. Many small villages have few lights, if any, and you’ll need something to light your way. We stay at two places where we would have to walk through patches of forest to get to/from our rooms in the dark. Headlamps came in extremely handy leaving our hands free to carry other things or just keep balance if we were on a hike. We used the Energizer Pro 7 headlamps which have been awesome, have multiple light modes and the batteries last forever. The CDC recommends that you do not drink tap water in CR. We found, as have many other travelers that the water tends to be is fairly safe – but why take a chance? Nothing is worse than getting extremely sick while on vacation, so we always travel with our Sport Berkey Water bottle which filters out bacteria, viruses and just about anything else thats in the water. We ran into a lot of places that didn’t have any toilet paper while we were exploring the country. Given how much it rains in CR, seal a roll up in a ZipLock and you will be good to go. Given how remote or under developed some areas can be, its not always possible to find a place to stop for a meal (or you may just not like the looks of the area to want to try venturing around). We brought a nice stock pile of beef jerky, nuts and other goodies along with us. They kept us from killing each other a few times when we had been traveling all day and both needed a little pick me up. There’s no point in bringing any of these items if you can’t take them with you where ever you go. A small day pack that is light weight and will dry quickly fits the bill perfectly. We found a Hi-Tech backpack at Big 5 Sporting Goods for about $15. Again, given how much it can rain, you’ll need something that can dry quickly and, if possible, keep water off it’s contents. The bugs in CR can be relentless so some type of bug repellent is a necessity. We used Off Bug Spray. It works well and we just sprayed before we left each day and re-applied when needed. We also found bug repellents that allow you to treat your clothes prior to departure. The process seemed like a hassle so we stuck with the Off Spray.